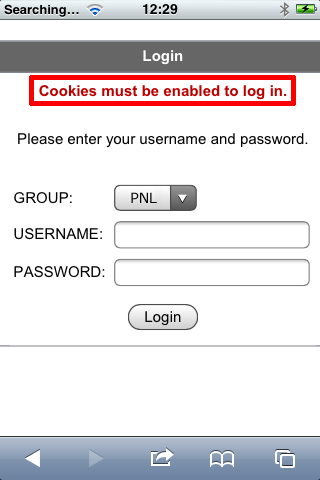 I tried to access a Cisco AnyConnect portal with my iPhone today, and was greeted with the following. 1. 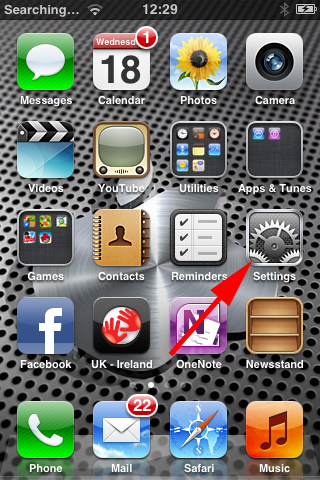 From your iPhones main screen locate "Settings". 2. 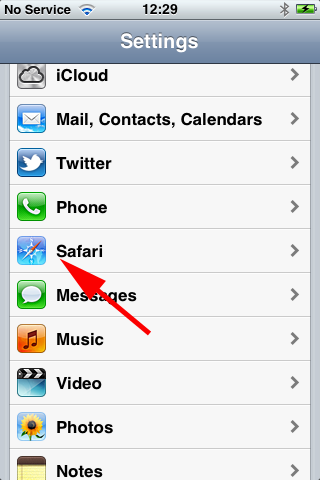 Scroll down to "Safari". 3. 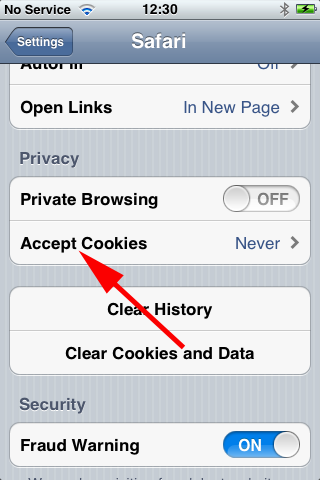 Locate the "Accept Cookies" section. 4. 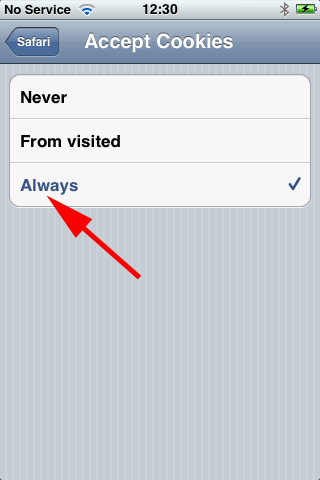 Change the setting from Never to Always.